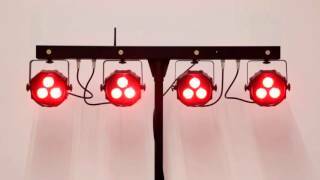 Powerful LED system with wireless foot pedal! 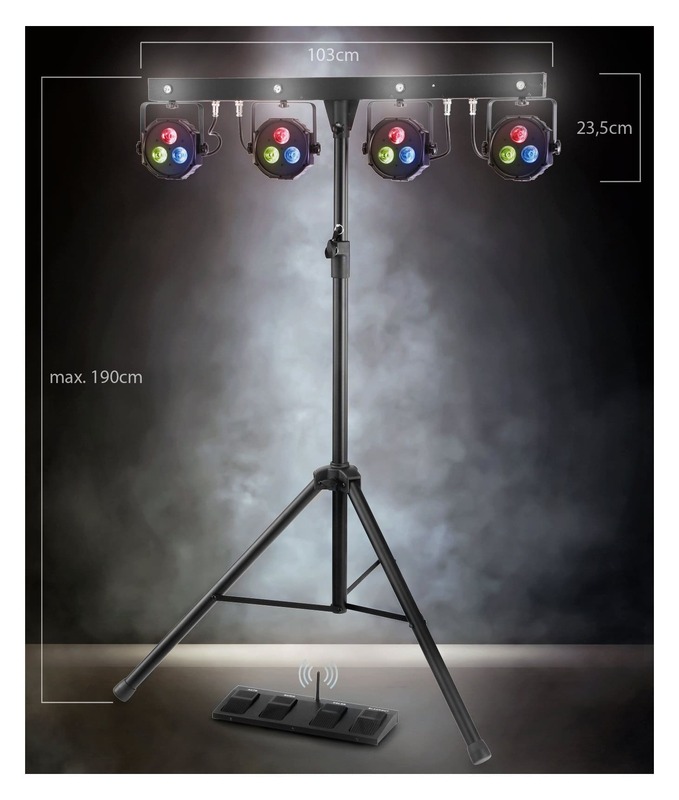 The bright glowing Showlite LB-4390 LED complete system with Tri-LED bar and wireless foot pedal is ideal as stage lighting or to put an accent on small and medium stages, halls or in clubs. 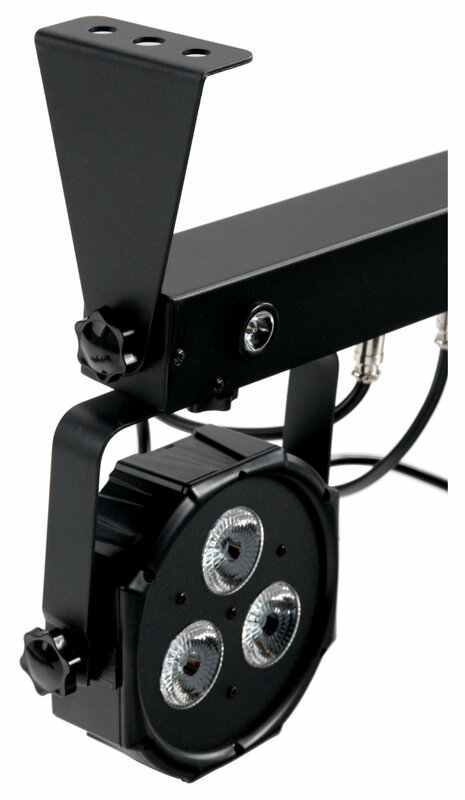 Due to the highly flexible control via DMX or wireless foot pedal, entertainers or small dance groups can take care of their own lighting and mix any color continuously thanks to RGB technology. 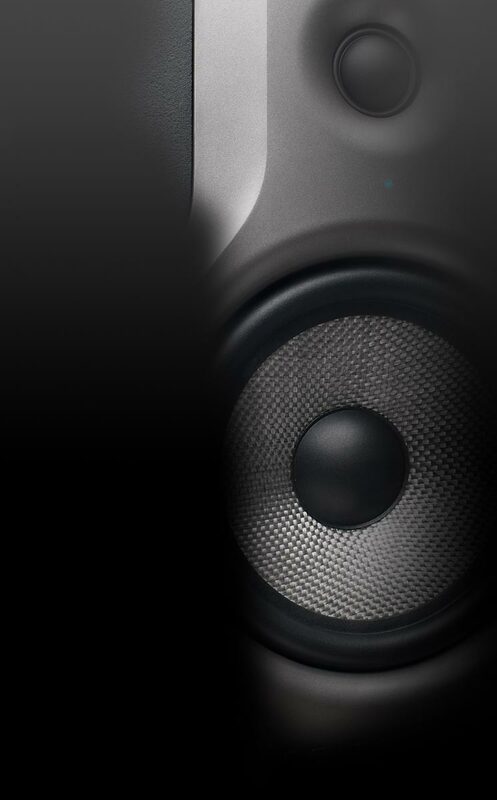 or any other standard DMX controller. 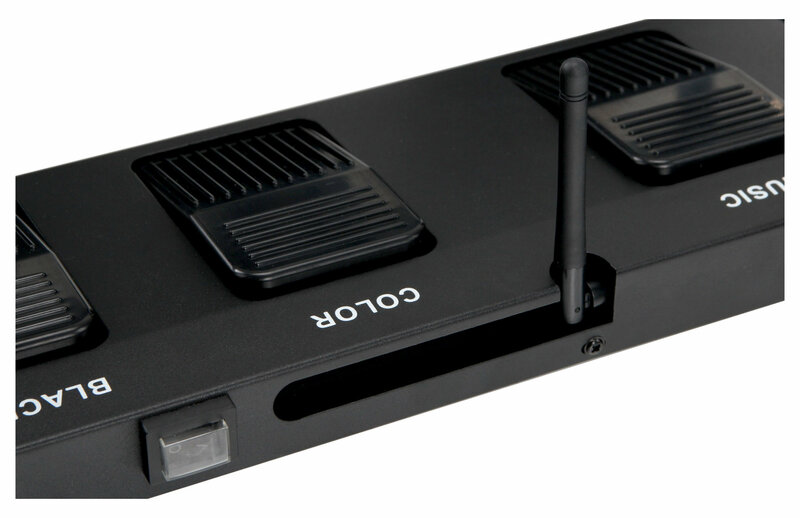 Four pedals are available to set functions like the changing the color or turning the light on abruptly and back off (blackout). In addition, the complete system has an automatic control in which different editable effects can be selected, and a music controller with built-in microphone, which has adjustable sensitivity with the adjustment knob. 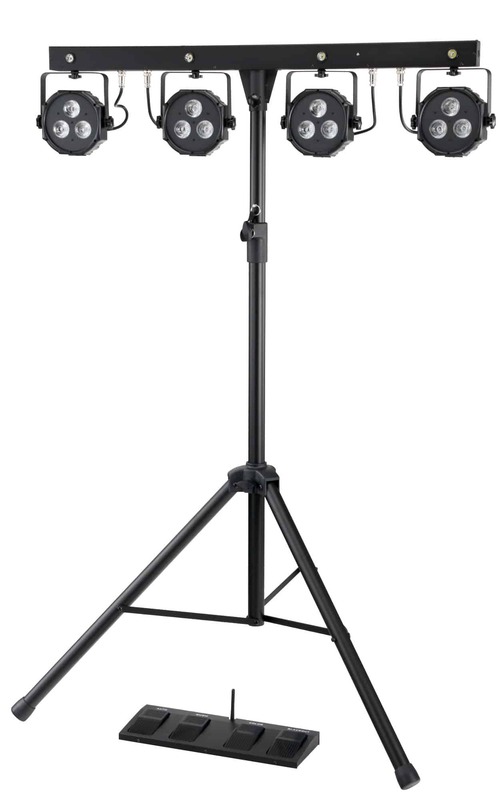 So that this bright stand-alone unit can provide enough variety in lighting programs, it is equipped with four ultra bright Tri-LED PAR Spots with three 9 watt LEDs each and four white strobe Spots with 1 watt each.